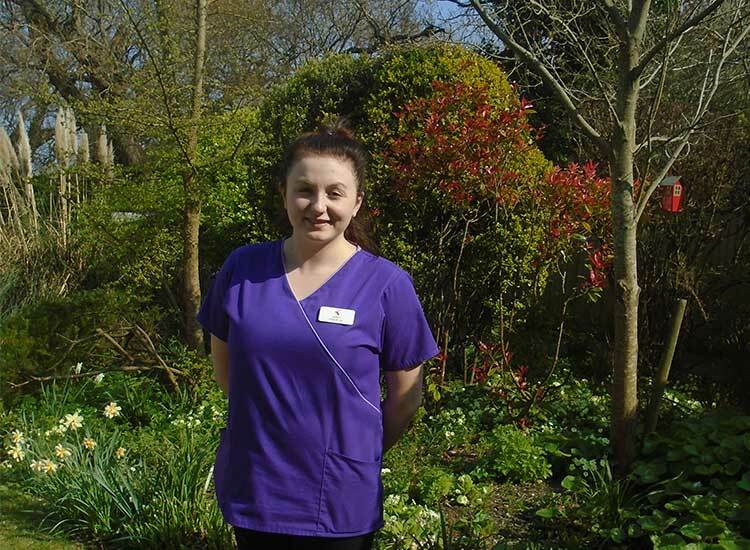 Paige Parker, activities coordinator at Branksome Heights care home, in Branksome Wood Road, Bournemouth, has won Kingsley Healthcare's Easter cake competition. Competing against nearly 30 other care homes in the national care homes group, Paige impressed judges with her Branksome burrows and Easter bunny theme. to restore the trust of local people who had seen the previous service closed down after a shocking Care Quality Commission (CQC) report. From early childhood Lauren Taylor had always dreamt of being a nurse but devastating personal news forced her to put her ambition on hold. With a conditional offer to study nursing at Bournemouth University in place, her final exams to complete her A levels were only six weeks away when she learned her father's brain tumour had progressed to terminal brain cancer. 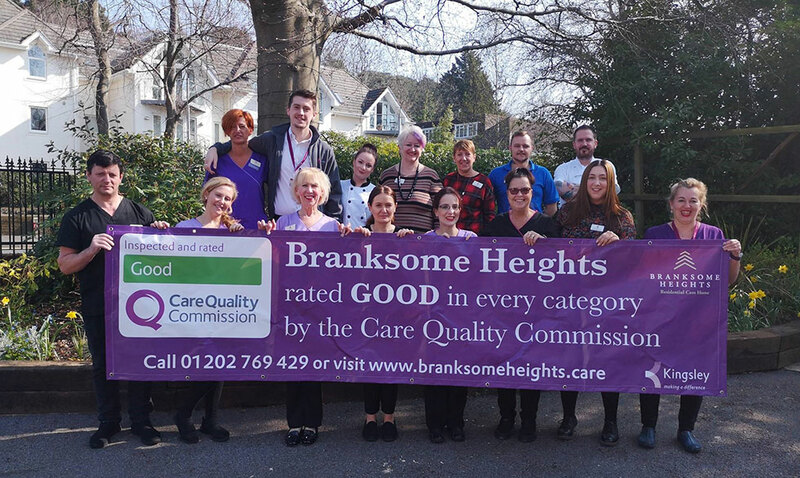 Staff at Branksome Heights care home, in Branksome Wood Road, Bournemouth, are thrilled by their glowing Care Quality Commission (CQC) report. 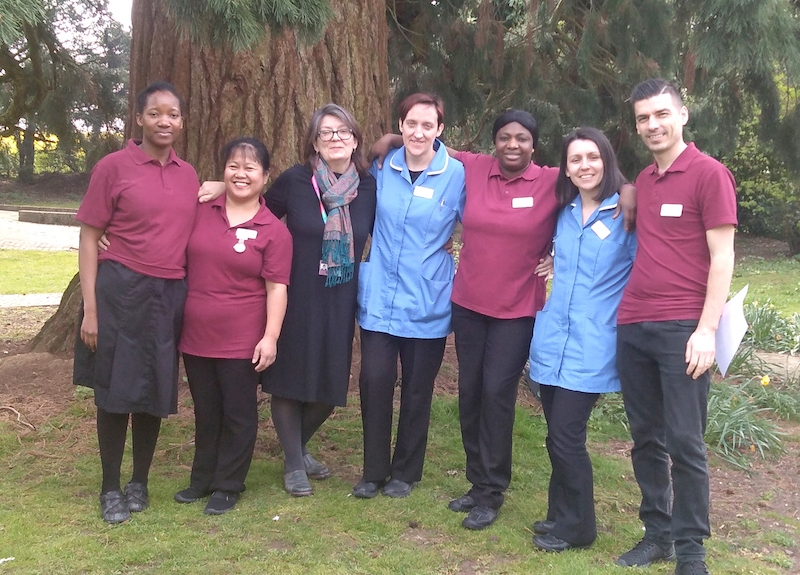 The inspectors who visited the Kingsley Healthcare run home last month found the service to be good overall and good in all five categories, judging it to be caring, safe, effective, responsive and well-led. 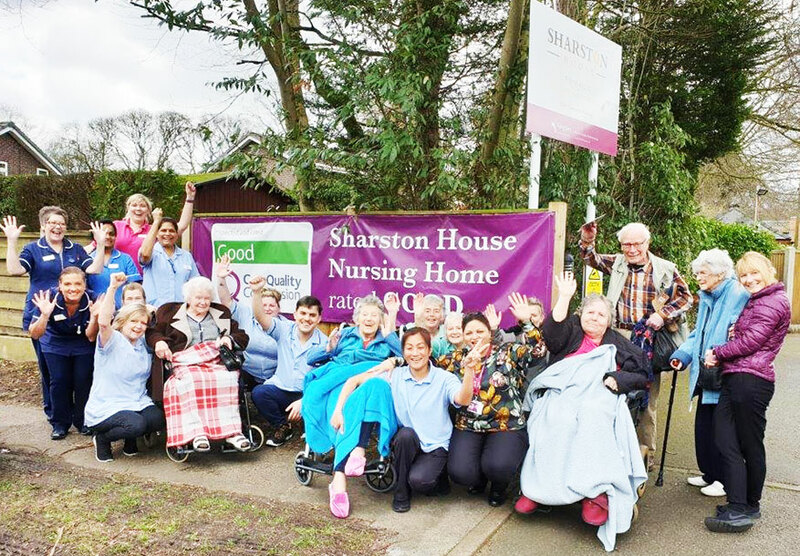 Staff at Sharston House Nursing Home, in Manor Park South, Knutsford, are thrilled by their glowing Care Quality Commission (CQC) report. The inspectors who visited the Kingsley Healthcare run home last month found the service to be good overall and good in every category, judging it to be caring, safe, effective, responsive and well-led.